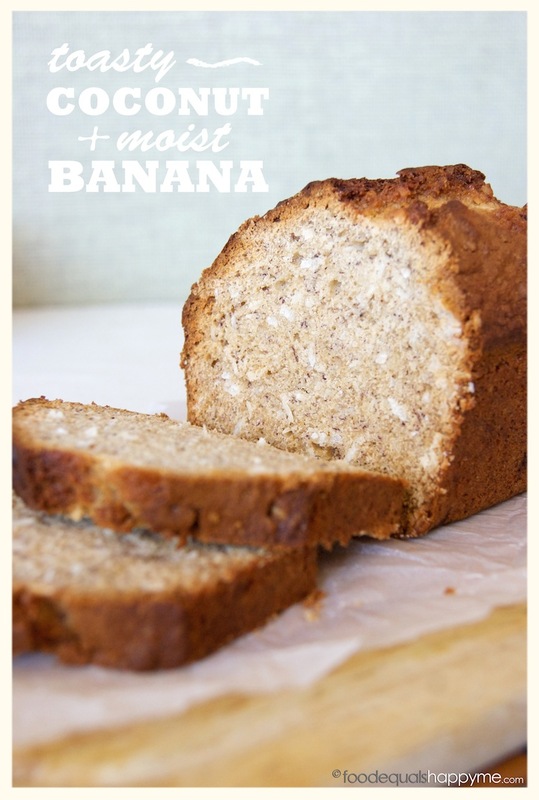 Ahh banana bread, the socially acceptable cake that you can eat for breakfast, how could anyone not love it! 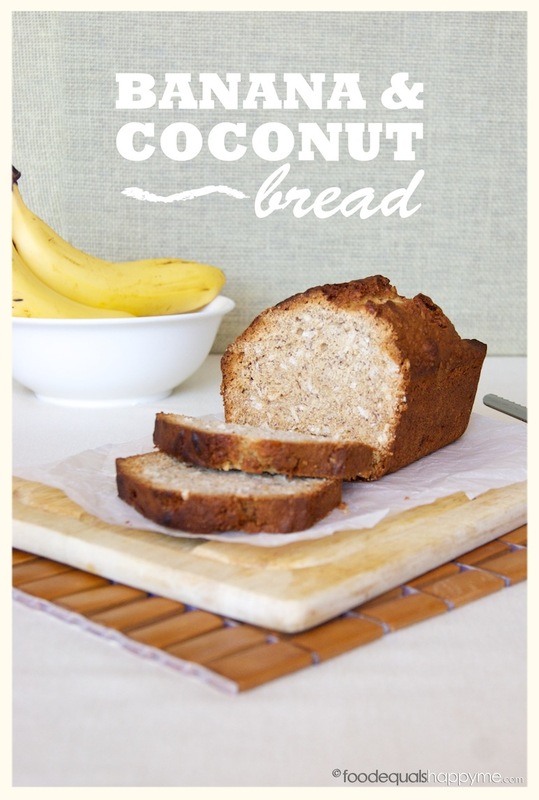 I’m a big fan of both banana bread, and coconut bread (Bill Granger’s recipe for coconut bread is my fav) and I always um and ah over which one to make whenever I have a craving. So naturally I thought to myself, why don’t I just combine the two recipes and make a delicious Banana & Coconut Bread, the best of both worlds I say! 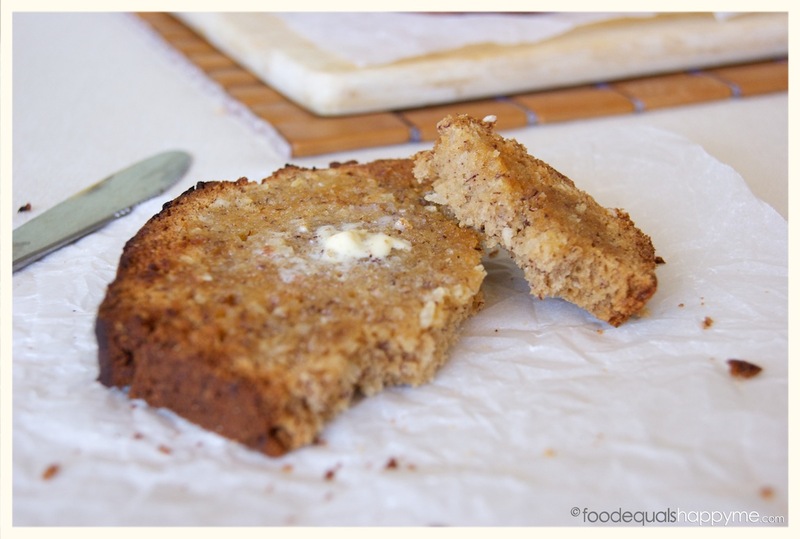 Moist banana bread filled with delicious coconut flakes, taken to a whole new level when you serve it toasted, with the aroma of cinnamon and toasted coconut. Preheat oven to 180 degrees celcius. 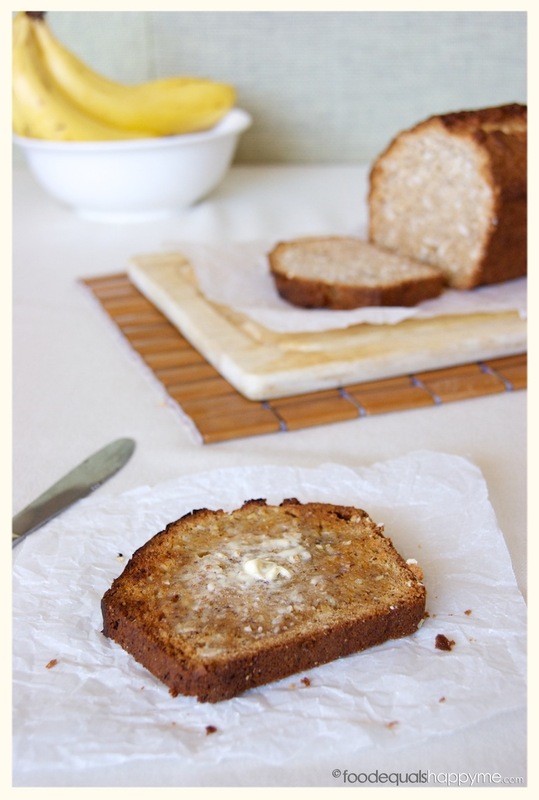 Place the butter and sugar in a mixing bowl and beat with an electric mixer until light and creamy. Add the eggs one at a time beating well after each addition. Stir through the banana, vanilla and cinnamon until well combined. Add the flour, coconut, baking powder, baking soda, and salt, and mix until just combined. 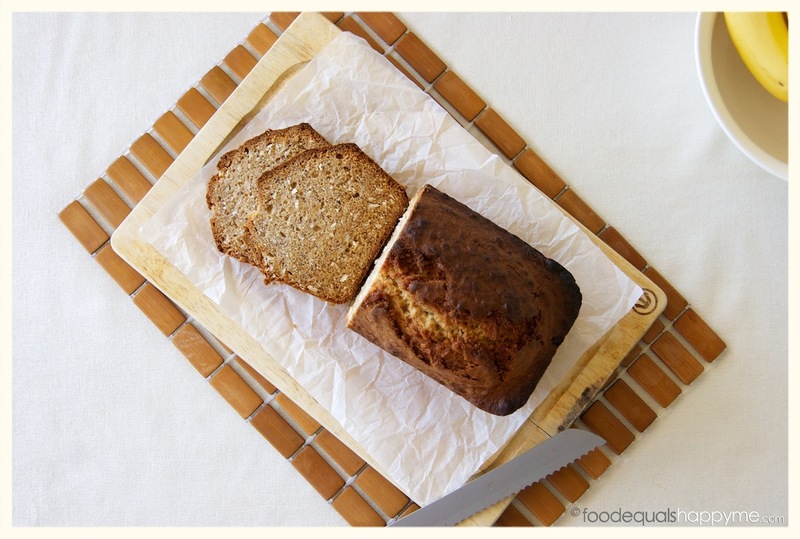 Pour into a well greased loaf tin and bake in preheated oven for 1hr or until cooked when tested with a skewer. Cool on a wire rack. 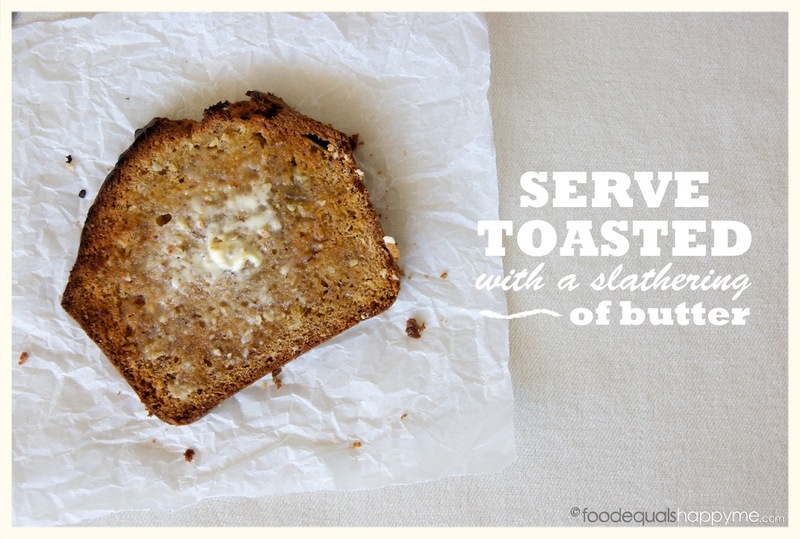 The banana bread is best served toasted with a slathering of butter.